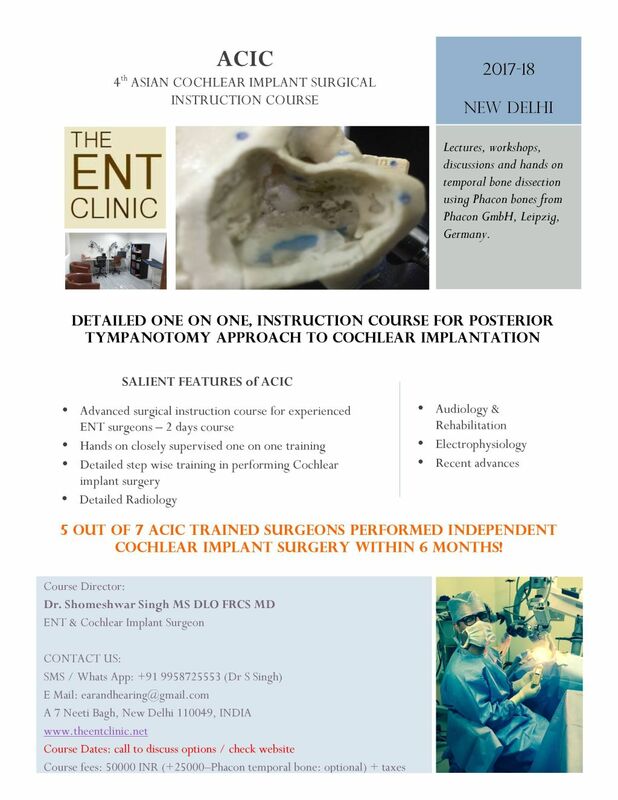 We are announcing the next ACIC - Asian Cochlear Implant Surgical Instruction Course. 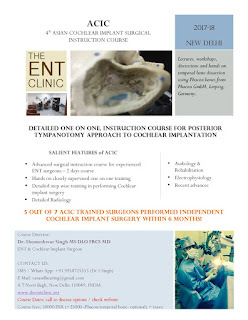 The course is now more value for money but equally detailed with emphasis on making cochlear implant surgery a pleasure. Feel free to contact me for any details.